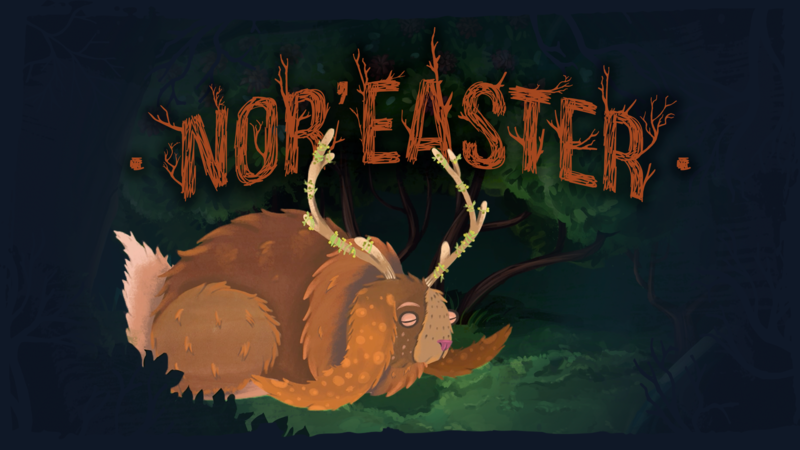 itch.io Community » Game Development » Release Announcements · Created a new topic Nor'easter - adventure point&click inspired by lumberjack mythology! We want to tell you that we have just uploaded an update to our Windows game and added a MacOs version! >Haven't you heard about Nor'easter? So sit comfy and we'll tell you about our game! We hope you will have fun & we'll be grateful for the feedbck!